TCRC maintains a peer advocate team staffed by people with all abilities. There are advocates in each county who understand your needs as well as the DDS system. Peer advocates are working hard to help you make the positive changes you want. Advocacy is an important part of the work of TCRC. • in services and supports. 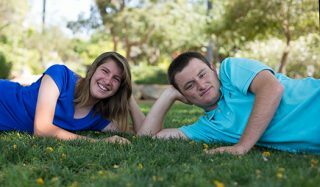 Peer Advocate Specialists have an in-depth perspective on how services are delivered. They are also the staff at TCRC who provide individual and group advocacy training and support. The peer advocate team works hard to help you make the positive changes you want.